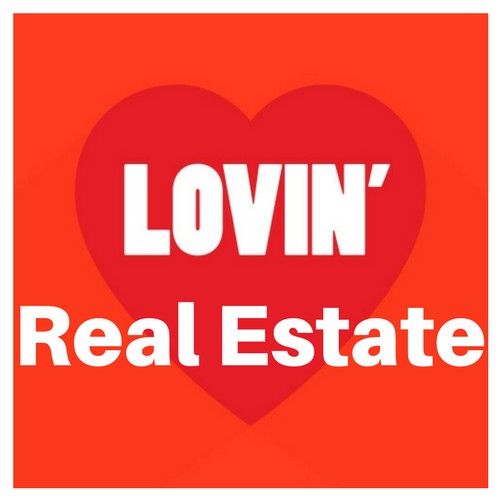 We take submissions of real estate blog posts and current news from licensed, practicing real estate agents, brokers and instructors. All of the articles that we post are all original and not taken from anywhere else on the internet on print. Depending on the quality of the real estate article, we may promote the blog post (with your branding) through our real estate marketing channels. Most of the articles that we run through get thousands of views. Any requests for new being added to our e-mail list, if done from your article, you will get a copy of all of the new lead’s information.